Artist(s): Eric Ravilious et al. 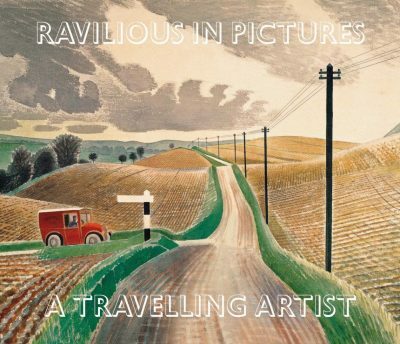 In recent years Eric Ravilious has become recognized as one of the most important British artists of the 20th century, whose watercolours and wood engravings capture an essential sense of place and the spirit of mid-century England. 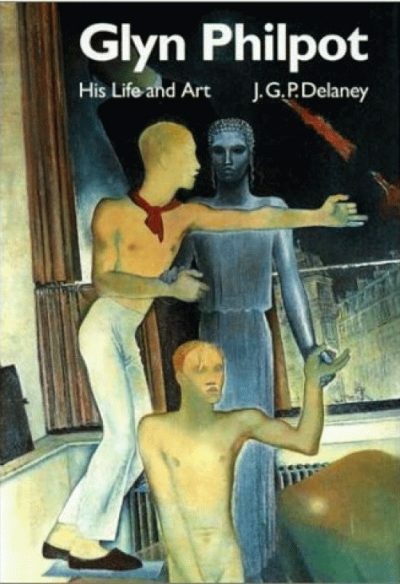 What is less appreciated is that he did not work in isolation, but within a much wider network of artists, friends and lovers influenced by Paul Nash’s teaching at the Royal College of Art – Edward Bawden, Barnett Freedman, Enid Marx, Tirzah Garwood, Percy Horton, Peggy Angus and Helen Binyon among them. 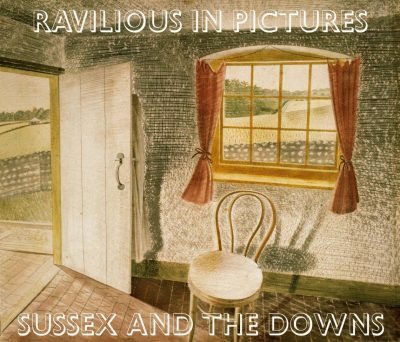 The Ravilious group bridged the gap between fine art and design, and the gentle, locally rooted but sprightly character of their work came to be seen as the epitome of contemporary British values. 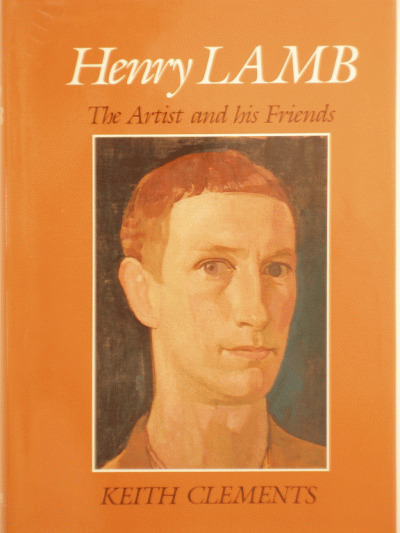 Seventy-five years after Ravilious’s untimely death, Andy Friend tells the story of this group of artists from their student days through to the Second World War. 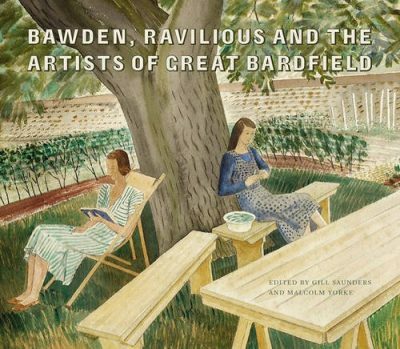 Ravilious & Co. explores how they influenced each other and how a shared experience animated their work, revealing the significance in this pattern of friendship of women artists, whose place within the history of British art has often been neglected. 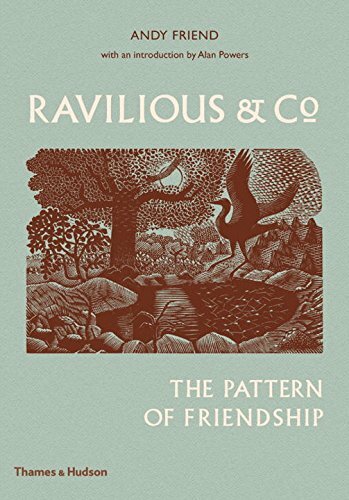 Generously illustrated and drawing on extensive research, and a wealth of newly discovered material, Ravilious & Co. is an enthralling narrative of creative achievement, joy and tragedy.